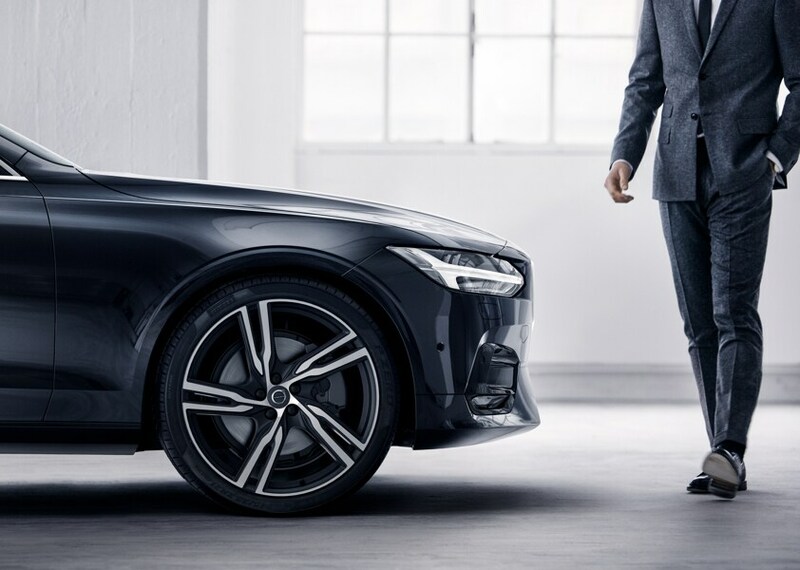 Not only will you find luxury Volvo models at our new and used car dealership, serving the greater Concord, Hooksett, Weare, Exeter NH and Manchester NH areas. You'll also find a friendly and accommodating staff eager to assist you. 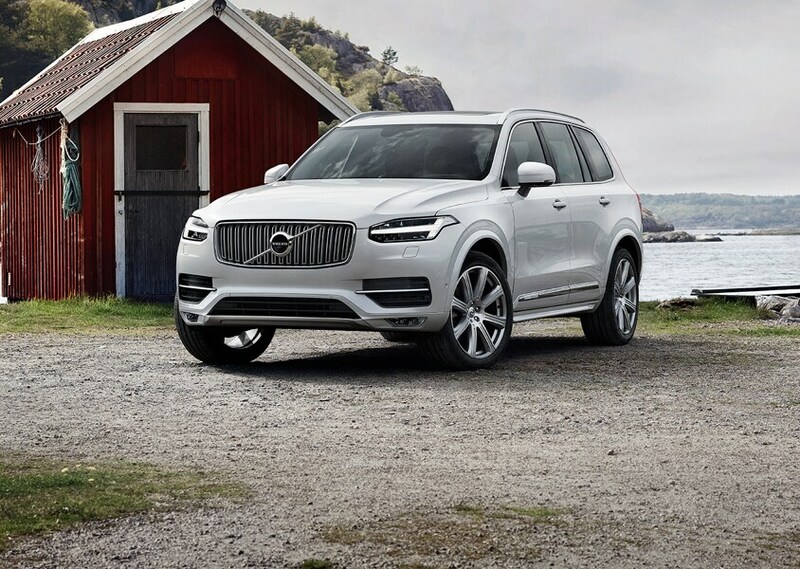 That's true no matter what you're looking for - be it a test drive in a new Volvo XC60, XC90, S60, V60, V90 Cross Country or used car, auto financing options, car service appointments, or help figuring out what auto part you might need. The first thing you'll notice when you step into the Lovering Volvo Cars Concord showroom is an amazing selection of new 2018-2019 Volvo models to choose from, including the Volvo XC40, XC60, S60, V60 and V90 Cross Country. We carry a wide range of models that make cruising Concord, Hooksett, Weare, Exeter NH and Manchester NH a more enjoyable experience, and a test drive is never more than an inquiry away, meaning you can learn more about any more you're interested in with ease. Interested in a pre-owned model instead? Well Lovering Volvo Cars Concord has you taken care of as well. We know that top-of-the-line quality and reliability are key selling-points for any automotive purchase, new or used. With that in mind, we work tirelessly to ensure all of our used cars measure up to our stringent standards before they make it onto our lot. Our Lovering Volvo Cars Concord finance staff can take it from here to find a car loan or lease option that works for you. Sure, they're handy with numbers, but when it comes to serving our Hooksett, Weare, Exeter NH and Manchester NH customers, you'll find that every member of the team is a people person. And when it comes to securing low interest rates, their powers of persuasion will prove it. The best part is, after spending a little time ironing out the finances you can hop in your new Volvo and show it off. If you bought a vehicle from us a day ago, a month, a year, or longer, you're still a member of the family. 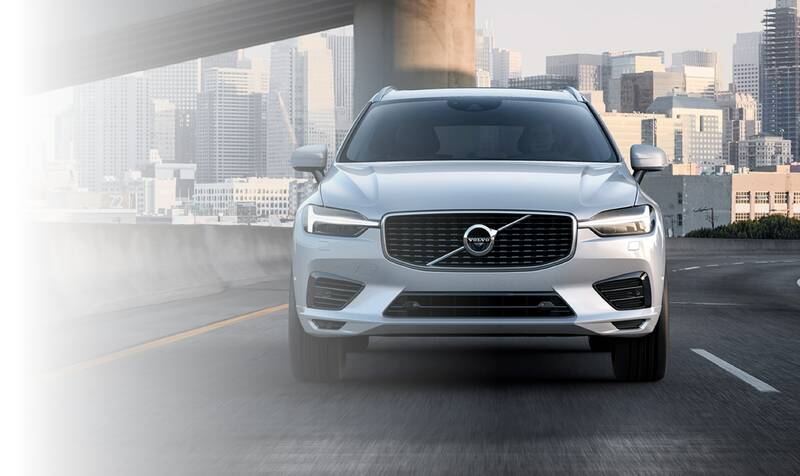 Whether it's a quick tune-up, a recall, or the need for a more immediate fix, Lovering Volvo Cars Concord's service center is open during normal business hours for your convenience. Once you've scheduled an appointment online, over the phone, or in person, our automotive enthusiasts will take on nearly any job, big or small. 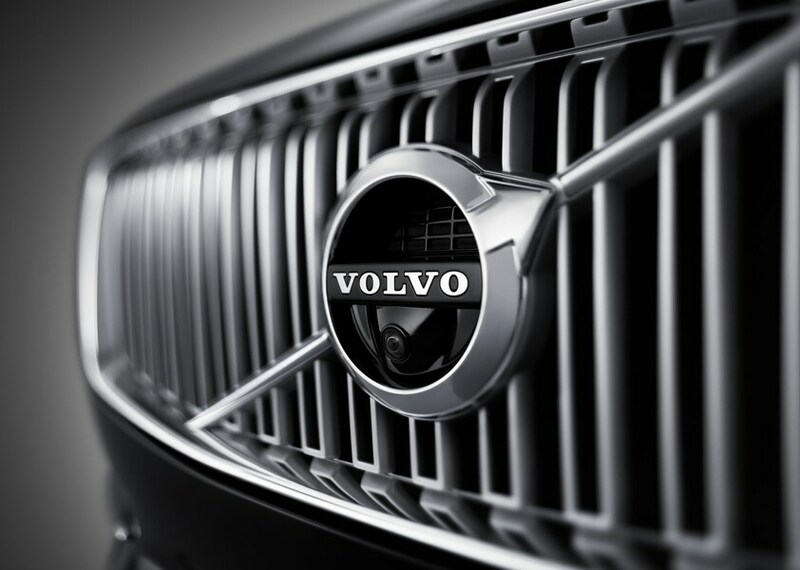 Lovering Volvo Cars Concord doesn't expect you to simply take our word that we offer excellent service, however. Sometimes, seeing truly is believing. That's why we invite you to visit us at 95 Manchester Street Concord, New Hampshire at your earliest convenience.